instagram – Design Your Lifestyle. Are you following the award-winning Peter Salerno Inc. on Instagram? 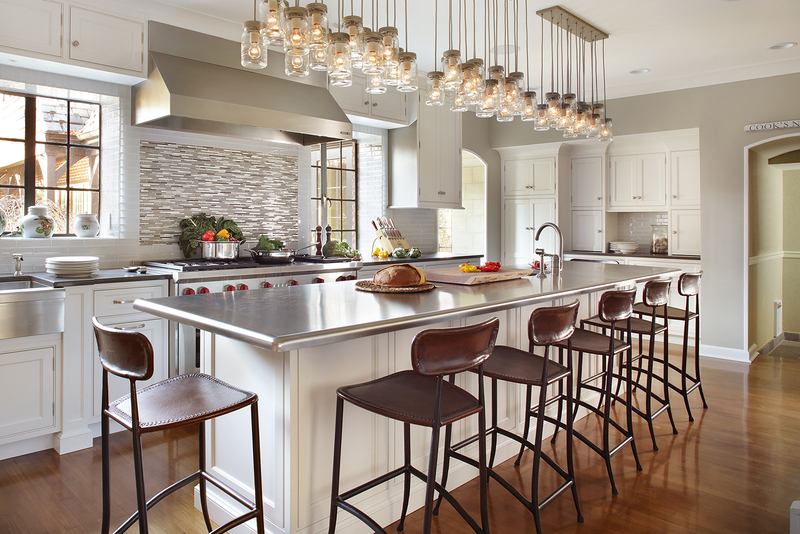 If not, you’re missing out on the most award-winning kitchen and bath design firm of the 21st century! Follow Peter Salerno Inc. designs on Instagram. 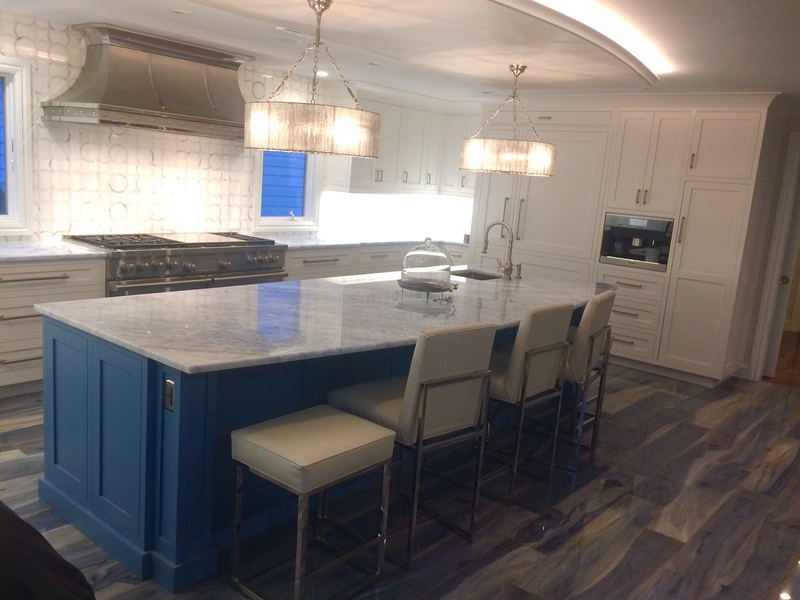 Under the care and guidance of Peter Salerno, CMKBD (Certified Master Kitchen & Bath Design, NKBA), Peter Salerno Inc. has blossomed from a small design firm with audacious goals into one of the most notable firms in the kitchen and bath design industry. 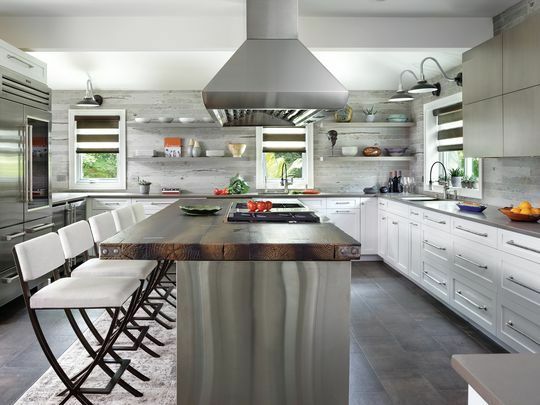 Since 2002, Peter Salerno Inc. has won more national design awards than any firm in North America, from such reputable sources as the NKBA, KBIS, Signature Kitchens & Baths, HGTV and more. 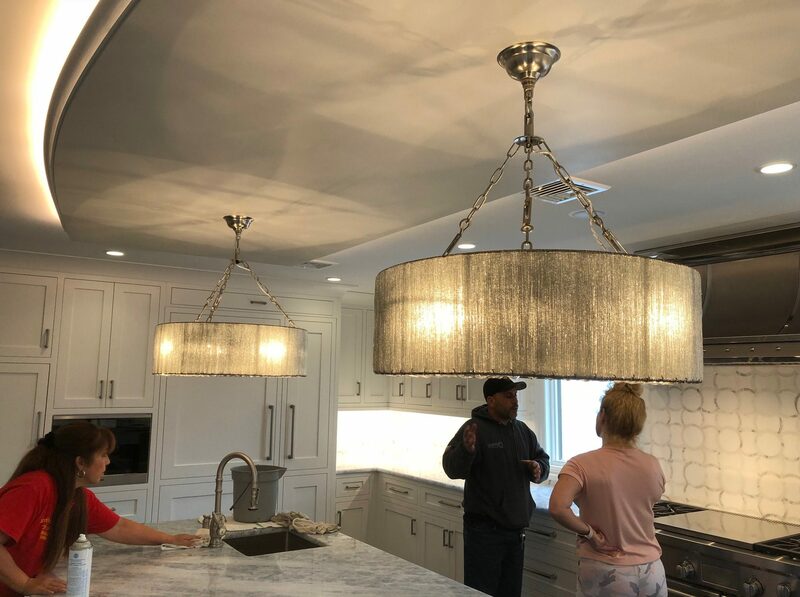 The kitchen designs, bathroom designs, wine cellars, man caves and bars that have won these prestigious awards are all located in one place – the Peter Salerno Inc. Instagram. The thing we love most about following Peter Salerno Inc. on Instagram is the company’s willingness to provide an ‘inside look’ at day-to-day operations, family gatherings, momentous occasions, and VIP design industry events that most of us never get to see. Where else can you find photos from inside a world-class design showroom, exclusive snapshots from conferences like KBIS 2018 and the Architectural Digest Design Show, and around a world-class designer’s Thanksgiving dinner table? 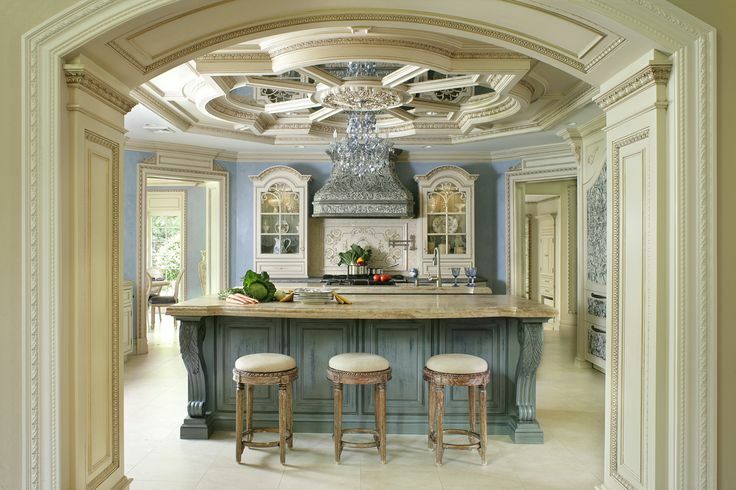 From the incredible (kitchen designs that have won national awards) to the innovative (forward-thinking transitional designs), the highbrow (black tie design conference events) to the humorous (Peter Salerno building snowmen outside the showroom on wintry days), the broad spectrum of eye-catching photography on Peter Salerno Inc.’s Instagram account makes it a must-follow for design lovers everywhere. So what are you waiting for? Join the tastemakers, innovators, industry leaders and social influencers that already follow Peter Salerno Inc.’s Instagram account – and get inspired to Design Your Lifestyle! If you’re looking for kitchen design expertise, bath design inspiration, or just some beautiful design photos to brighten your day, we have the Instagram account for you! We’re blessed to be a subsidiary of Peter Salerno Inc., the most award-winning North American custom kitchen and bath design firm of the 21st century. 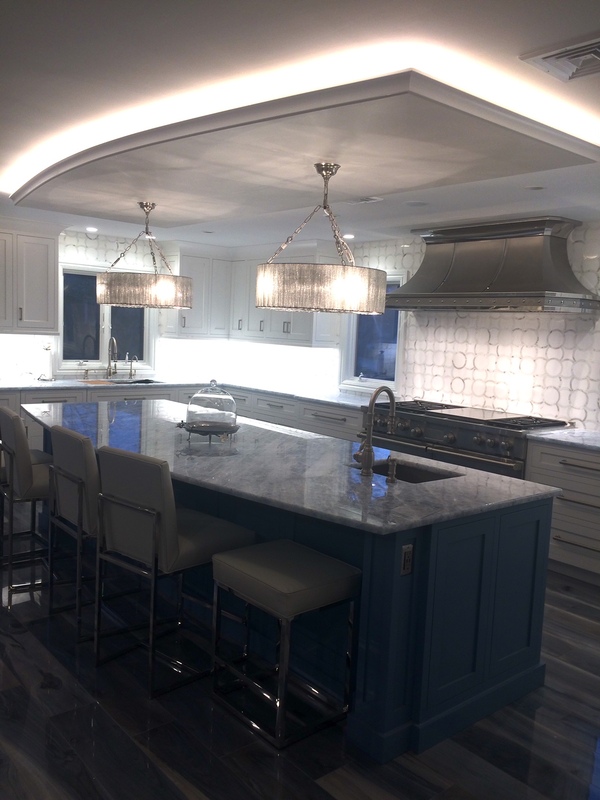 Under the guidance of Peter Salerno, Certified Master Kitchen & Bath Designer (CMKBD), Peter Salerno Inc. has set trends, thrilled clients and cultivated luxury kitchen and bath design creations for over 21 years. Are you following Peter Salerno Inc. on Instagram? You should be! In other words – if you’re not following the official Peter Salerno Inc. Instagram, what are you waiting for? 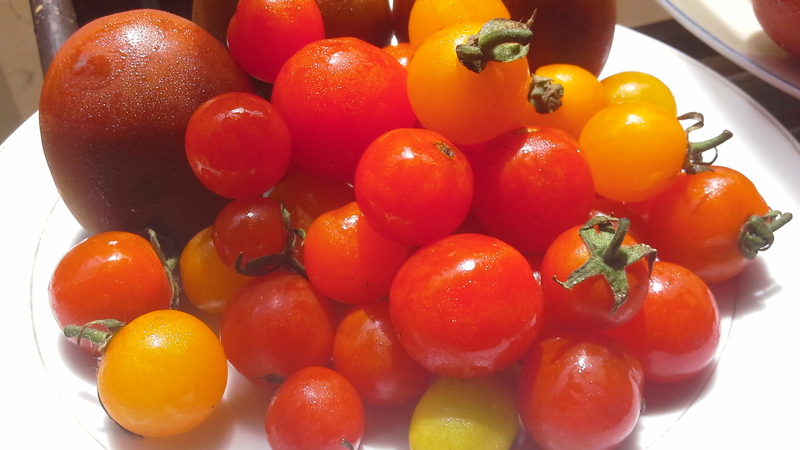 Peter Salerno Inc.’s Instagram account is a mix of professional and personal. Much like Peter’s award-winning designs, it’s a mix of luxurious professional photos and intimate details that bring each client’s life into his or her design. 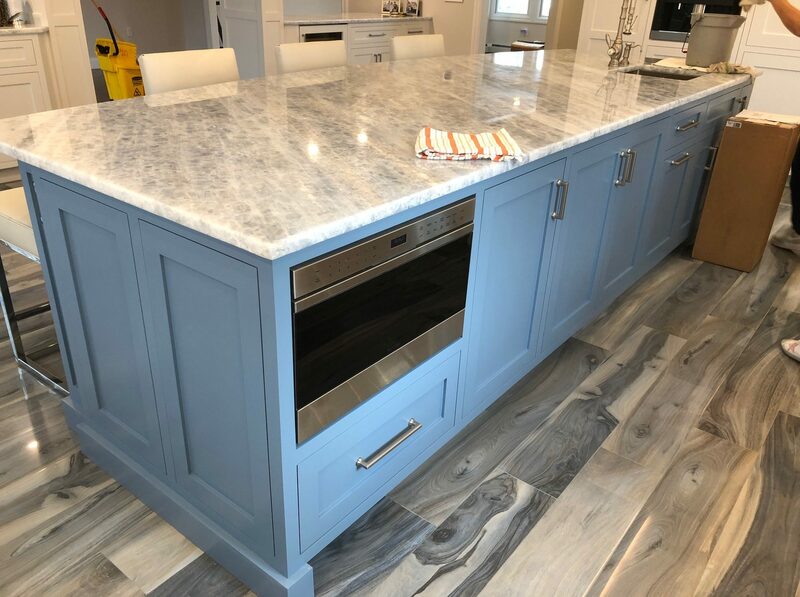 Our favorite aspect of the Peter Salerno Inc. Instagram is the ability to follow custom kitchen designs and bath designs from beginning to end, with stunning before and after transformation photos in real time. Peter’s on-site installation team and workshop design crew take copious photos from the inception of each project through final installation and delivery, giving you a true feel for the magnitude of each design journey. Peter also takes videos of his personal experiences, from his attendance at annual KBIS conventions to daily life at the award-winning Peter Salerno Inc. flagship design showroom in Wyckoff, New Jersey. And of course, Peter is thrilled to show off photos of his grandchildren as well! 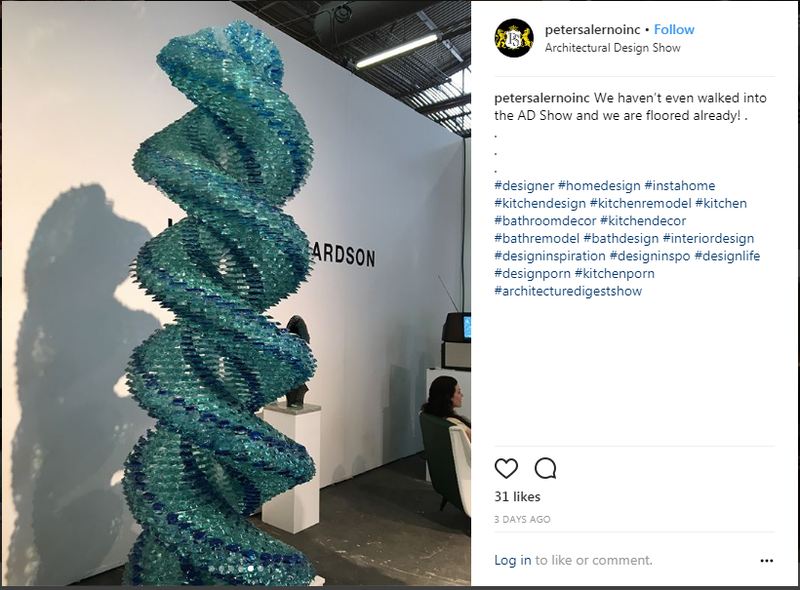 The Peter Salerno Inc. Instagram account is a one-stop opportunity to see some of the foremost kitchen and bath designs and photos in the world today, and features a good deal of photography from the outstanding Peter Rymwid. Take the time to follow this gorgeous, trend-setting Instagram account, and stay in constant contact with one of the foremost kitchen and bath designers in the industry today!